We memorize scripture, sing songs, and play games. But, most of all we illustrate Biblical values through drama, puppets, objects lessons, and just have fun. Rainbows Boys and Girls (Ages 3-4) Rainbows is our preschool club for boys and girls. Weekly requirements provide opportunities to achieve and receive awards. Character building Bible stories are presented weekly. Our girls learn Bible verses, study Church doctrines, learn about missionaries and study family relations. The Ultimate Adventure for Boys is called Royal Rangers. Royal Rangers is a ministry that reaches across the United States and in over 65 nations around the world. It motivates boys spiritually through Bible study and memorization, devotionals, and Christian role models. Boys are strengthened mentally by an advanced awards-based weekly program. Further, the boys increase their physical prowess by participation in age-specific activities and recreation. Finally, they are introduced to the church, community, and nature-related activities to develop their social skills and awareness. We meet on Wednesday nights at 7:00 PM at Trinity Life Center Church right next to Baker Park. Become part of the Ultimate Christian Adventure and be a part of Royal Rangers today! Boys learn about God’s great creation, study Bible verses and practice skills for camping and the great outdoors. Ranger Kids representing kindergarten, first and second-grade boys. Discovery Rangers representing third, fourth, and fifth-grade boys. Adventure Rangers representing sixth, seventh, and eighth-grade boys. Expedition Rangers representing ninth through twelfth-grade boys. 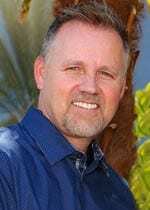 Looking for a place to minister for one and half hours a month? That seems little, but it will mean a lot to children to see another adult in the classroom with them. 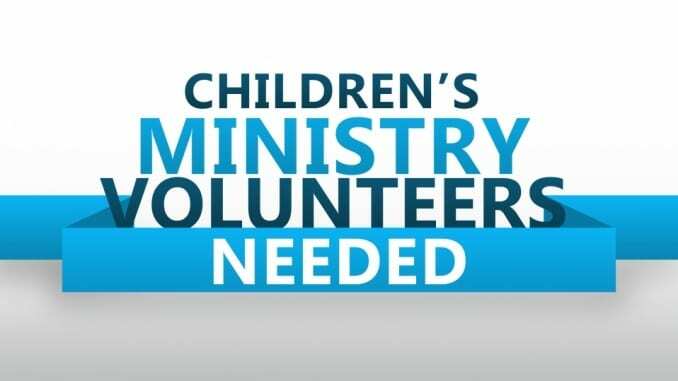 We have openings in every area of Children’s Ministries from Nursery to Missionettes and Royal Rangers to STITCHES Outreach. Give the gift of yourself to assist just one and a half hour per month on Sunday, Wednesday or Saturday. For more information call Pastor Mike in the Church office.